This event is scheduled to be held on the Brogborough course (F15/10). This is the fastest of the courses we currently use for our TT league, and it's usually popular. 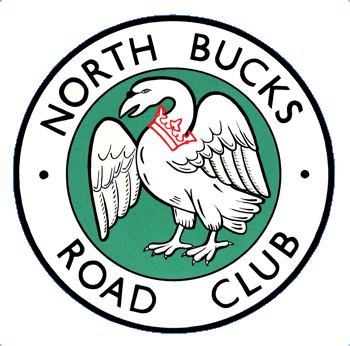 This event remains open to all, though it is also the Club Championship for first claim NBRC members.